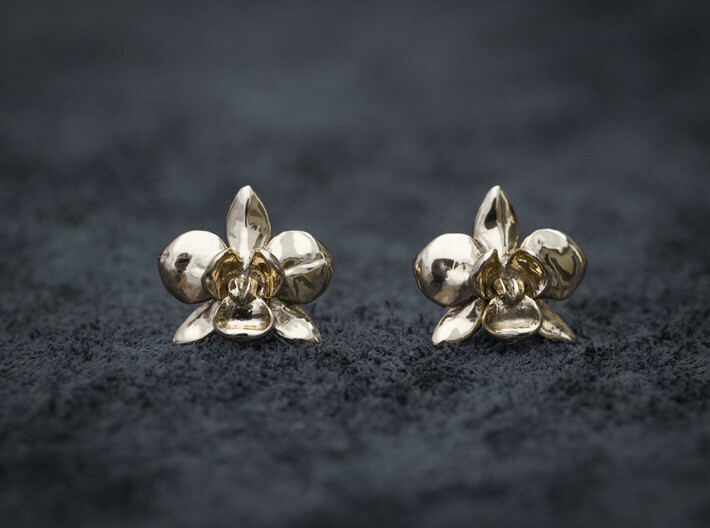 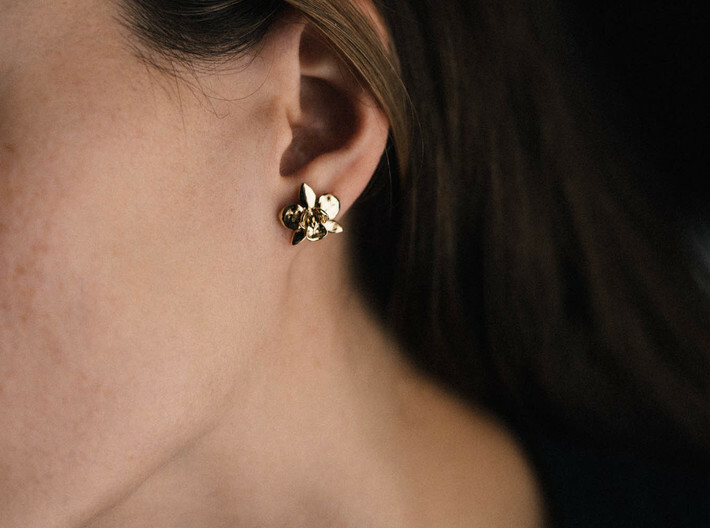 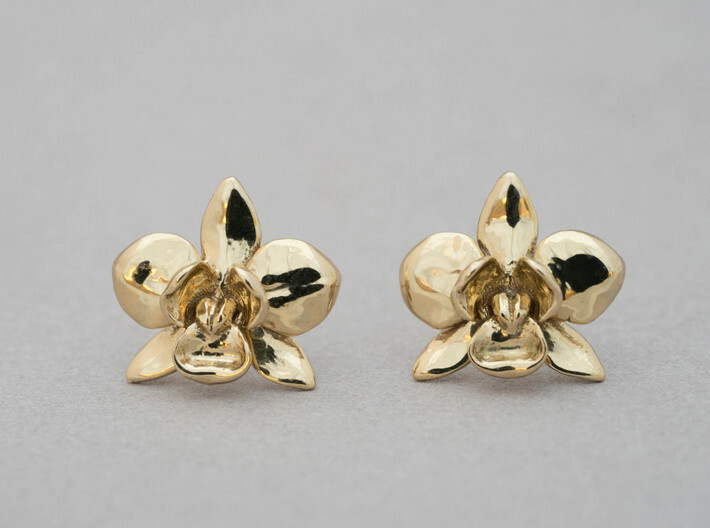 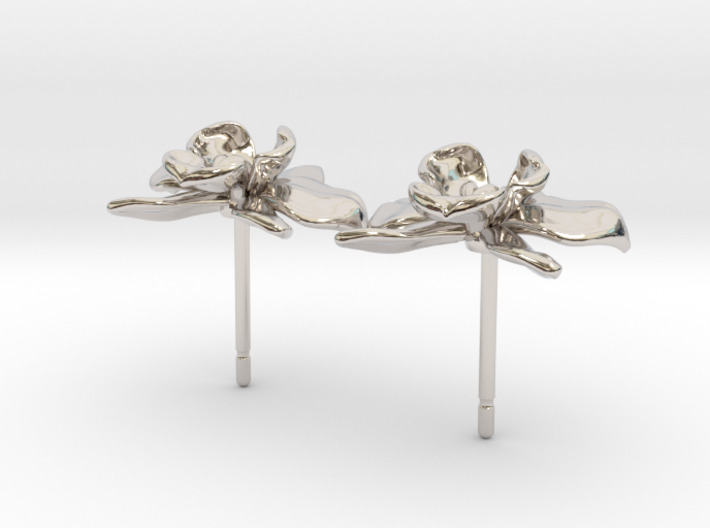 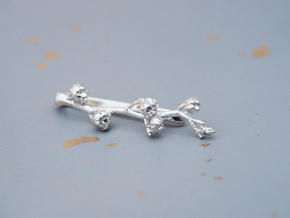 A more understated version of our orchid studs- this 1/2" version is a perfect size for everyday wear. 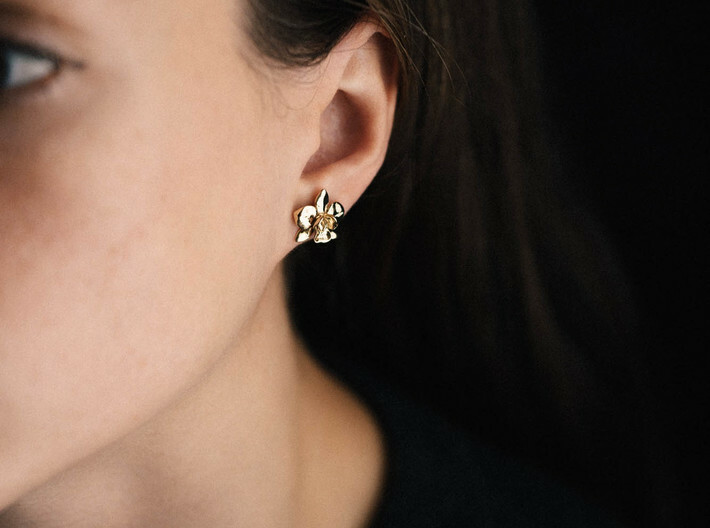 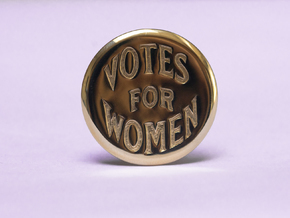 It's a perfect, sweet accessory that goes with everything. 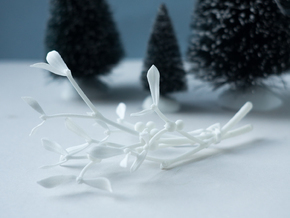 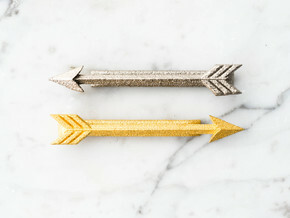 These ship from Shapeways without earring backs. 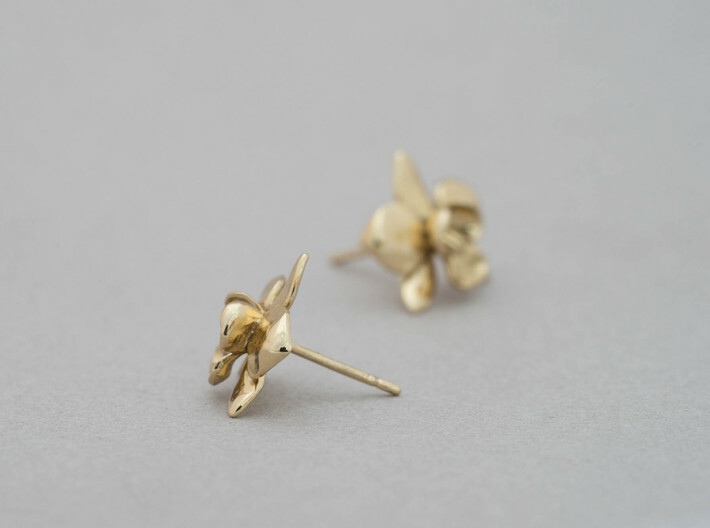 The .8mm post will fit most off-the-shelf earring backs!